It’s been a hot minute since I had a Five Things Friday post and really this whole month in general has been a little wonky in terms of a posting schedule. I took breaks when my brain simply wasn’t working rather than try and push out mediocre content, took a break for our trip to Greece, and then just worked on getting the momentum going again. I have some fun stuff coming up in the next couple months, so we should be getting back to our regularly scheduled program here in October. Thank you as always for visiting and hanging out! I could have had a million things this week because they’re been adding up from not posting regularly, but I’m sticking with my favorite five this week. Let me know yours in the comments! 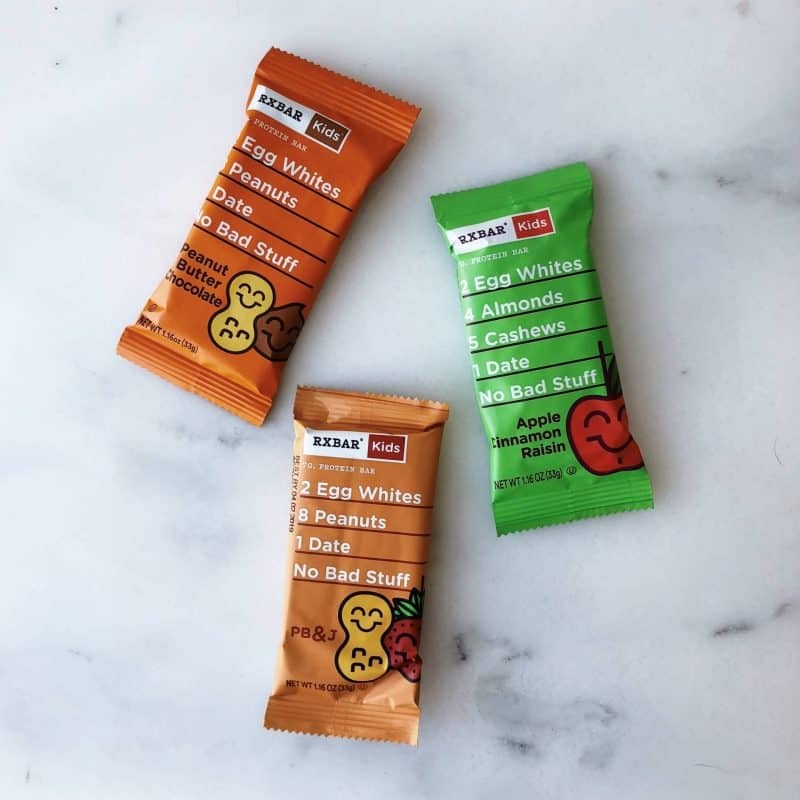 I’ve always been a fan of RXBARs, but when they recently sent me some of their new kids flavors, I realized that I liked these ones even more than the adult sizes. For one, they use diced almonds instead of whole ones, which I much prefer to biting into a whole nut in my snack bars. Secondly, they are about half the size of the regular RXBARs which makes them a much better snack alternative in my opinion. I’ve wanted a weighted blanket for years, but they were either cost prohibitive or got mixed reviews. 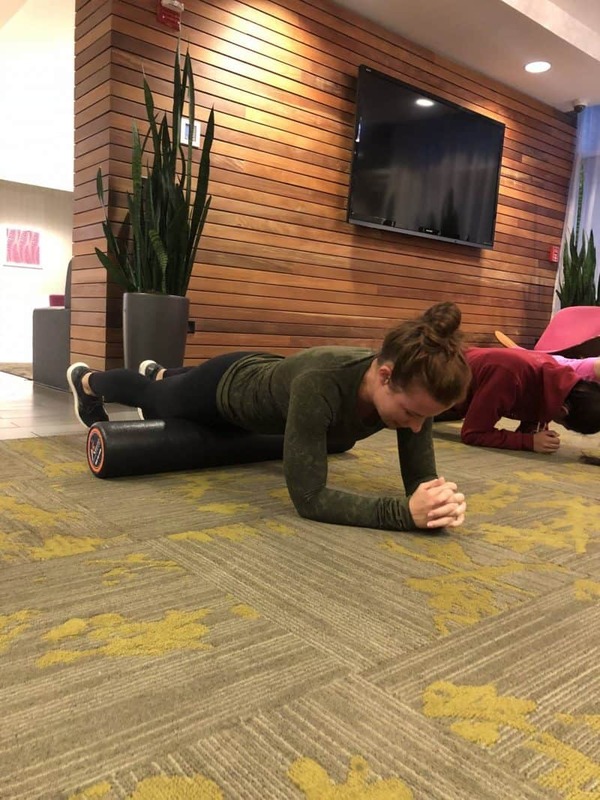 I first knew I wanted one after visiting the dentist and realizing that after they took off the weighted vest used for x-rays, I suddenly felt exposed and vulnerable. I mentioned this to someone who told me that they make weighted blankets for a variety of conditions like autism, PTSD, depression, anxiety, etc. When I started talking to the wonderful people at the Magic Weighted Blanket, they couldn’t have been nicer and I was surprised at how many different fabric options they had for their blankets. In full disclosure, they sent me one of their chenille blankets, but they are less expensive than many I’ve seen on the market and they have many different sizes and weights that can allow you to customize the price. I got the 16 lb chenille one and I used it all the time. I’m waiting until winter to actually completely sleep under it because it can get a little hot, but I’ve taken naps with it partially on me and it’s so amazing. If you’re unsure of what size or weight, they’re great at talking to you to help you figure it out. You can also use the code HUGS10 to get 10% off and free shipping when you order! 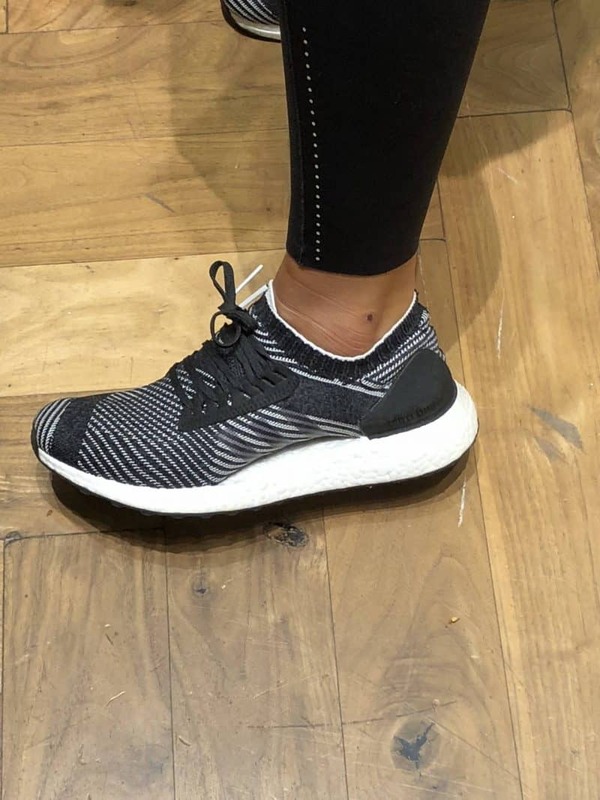 I already have a pair of these Ultraboost X shoes in all black (and love them), but when I saw this pattern on a girl who came to one of my workshops, I knew I needed them immediately. I only like shoes with black, white, or gray colors, and these were PERFECT. Thanks to this lovely lady, she helped me track down the pattern and we found them online at Lady Foot Locker. I just checked and they are still in stock and on sale, so if you’re a neutral lover like me, check them out! Remember, if you’re looking for an apartment in Chicago, I really can’t recommend Reside enough. I’ve never seen a more involved and active community and you’ll definitely get your money’s worth! That’s all I’ve got for this week — see you back on Monday! I just discovered your blog this week, so I’ve been creeping all over your posts both current and past. Your story is incredible, and your writing style makes it easy to get swept up in the narrative. 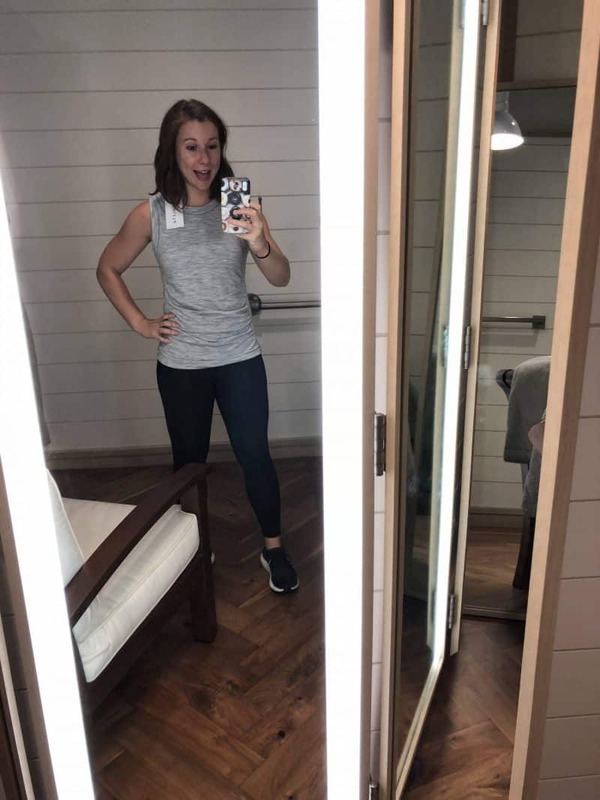 Anyway – the UltraBoost shoes – I’m an avid exerciser, and have been looking at these specific shoes for a couple of weeks now. Do you wear socks with them? I’ve never done a show with the knit like these.